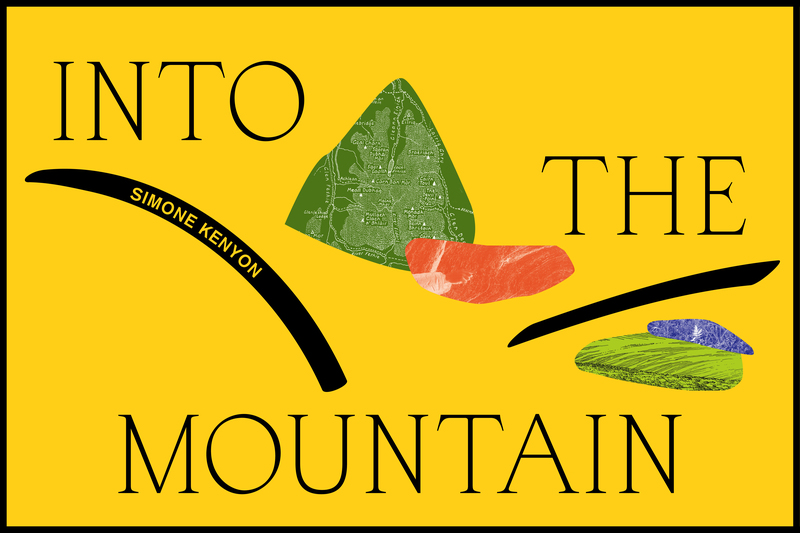 Join us for Into The Mountain, a remarkable guided walk and performance by artist and choreographer Simone Kenyon. Sharing the culmination of 6 years’ research and collaboration with women who walk in the Cairngorms and with the mountains themselves, these performances will offer audiences the chance to immerse themselves in the extraordinary environment of Glenfeshie. This event brings together three guided walks with a new choreographic and vocal performance created for and with the mountain site. The work is performed by the Into The Mountain company, with vocal scores by artist Hanna Tuulikki, sung by a new choir of women local to the Cairngorms and led by vocalist Lucy Duncombe. These performances take instruction from the specific site at which they take place as well as from Nan Shepherd’s lyrical and embodied prose in The Living Mountain (1974). Through this approach Kenyon and the wider artistic team explore our inter-relations with the more-than-human, making connections that offer multiple perspectives of this mountainous environment. The performance communicates across microscopic and expansive ecologies, and the sometimes-otherworldly sense of being in place described in Shepherd’s renowned text. This performance event invites the collective endeavour to spend a day walking out of our bodies and into the landscape. The performance is open to just 30 audience members per performance in order to protect and conserve the site. With three walking groups, there are 10 tickets available per route. Each route is varied in length and requires different levels of fitness. All groups will be guided by a Mountain Leader and a facilitator, who will offer frames to deepen your modes of attention when in the mountain. We encourage audiences to select a route relative to their hill walking experience and fitness levels. The first round of tickets for the Into The Mountain performances will be released via Eventbrite on Friday 22 March 2019. The second round of tickets will be released on Friday 3 May 2019. To be notified of the ticket launch, sign up for our newsletter or follow us on Facebook / Instagram.